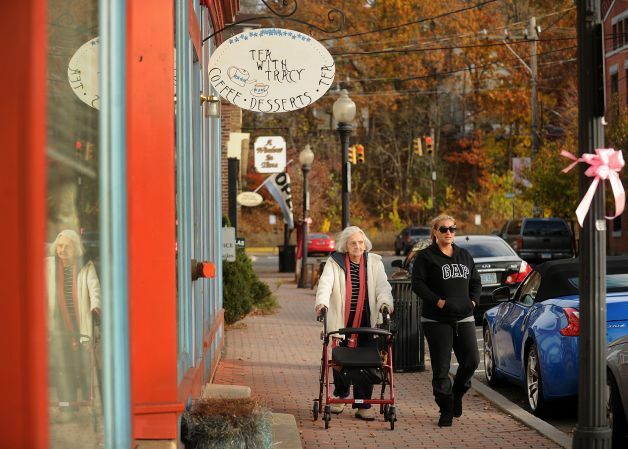 Our greater Seymour area has a thriving business community and we’re proud to be part of the resurgence within our historic Connecticut area. Throughout the years businesses come and go. Luckily, today we’re seeing a recovery in our greater Seymour communities and our commercial fuel and fuel oil customers are thrilled with what Valley Heating Oil provides. We deliver heating fuel to commercial fuel users throughout our service area. 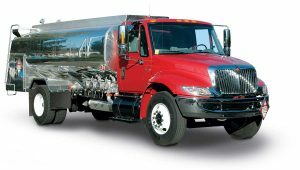 Commercial fueling customers have unique demands and we’re the perfect fit for many of those small, and medium sized businesses, schools, congregations, restaurants and more. We’ve yet to find an account too big, too frequent, or too far for Valley Heating Oil. We have commercial fuel accounts in Seymour, Orange, Ansonia, Oxford, Derby, Naugatuck, Beacon Falls, and Woodbridge. Generally, a commercial heating system consumes more than two (2) gallons per hour and requires specific maintenance practices. With a modern heating building and modern mechanical systems, you might use less than a 40 year old steam boiler without zone control. No matter your system, Valley Heating Oil is the best local provider of commercial fueling needs in greater New Haven. We can provide you complete heating and fueling solutions right from our Seymour office and dispatching locations. If you don’t have a facilities management team for your mechanical system, we can help you find a trusted, long-term partner to ensure your heating and HVAC systems are working efficiently for your business or organization. Contact our office to learn more about our commercial heating and fuel delivery services. Naugatuck Valley has seen it’s share of industry growth, decline, and revival. Today, our local communities are making a comeback and we’re keeping people working, and living well. 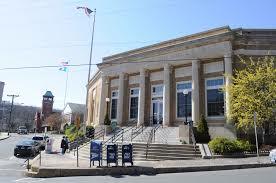 Seymour, Connecticut has a growing business community after considerable work from our development teams. Most impressive, we’re mixing the new business and industry with our historic persona which makes for a unique place to live and work for decades to come! We're an active member of the greater Seymour Connecticut community. Our family run business gives back to those who help. Click the icon to learn more!